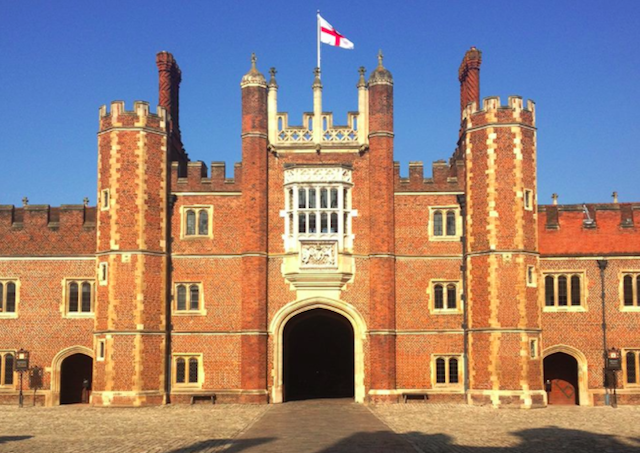 Learn about scandal in the Georgian Court at Hampton Court Palace. In response to reader feedback, we’ve started publishing Things to do in London and sending it out as an email at 7pm in the evening to give you more advance notice of what’s on the following day. We’ll still Tweet and Facebook it in the morning and you’ll still find it at the top of the site on the day in question. Popped into the National Gallery recently? Alongside the fine art and world-class collections, there’s also a range of rather lovely London goodies on offer in the shop, and we’ll be featuring a different product each day this week. 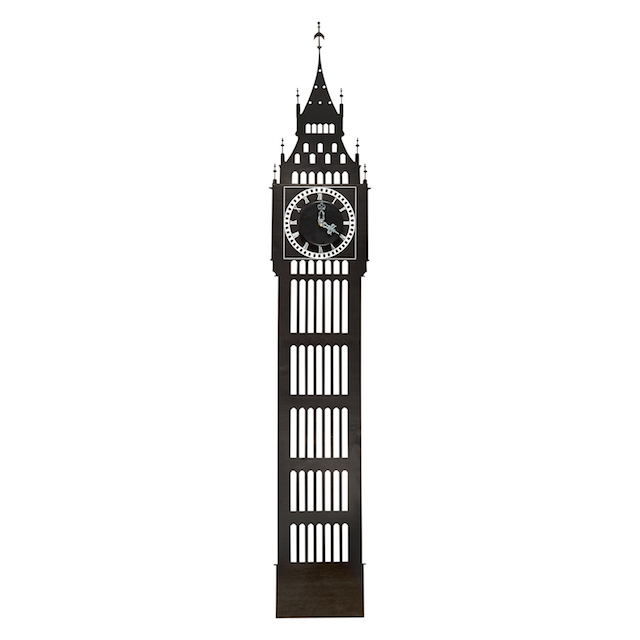 Recreate the magnificence of Big Ben in your own home, with the National Gallery’s impressive Big Ben Wall Clock. Fear not, it is significantly quieter than its big brother, but the vinyl artwork and decorative metal hands make it a good-looking alternative to the real deal. This week’s Things To Do in London is sponsored by the National Gallery. Scope, a charity aiming to ensure that disabled people have the same opportunities as everyone else, has a sculpture exhibition at gallery@oxo on Southbank, starting today. British sculptors include Ingrid Sterling, Jill Berelowitz, Geoffrey Dashwood, Wendy Fisher and Simone Krok. The work will be sold in aid of the charity. Entrance is free, just turn up, and the exhibition is on until 8 June. The theme this week is political. Your first clue was CAMDEN. Your second is LAMBETH. What's the specific London connection between these boroughs? A third clue, which should narrow things down a bit, will be supplied tomorrow. Ever wondered what London will look like in 100 years? We uncovered the prophecies of a journalist from 1900, speculating on what London might look like in the year 2000. In some things he was pretty much on the money, while other predictions ("vast number of aerial cars overhead") haven't yet come to pass. Let's not be giving Boris any ideas.